Fly Emirates and Visit Dubai - it's a wonderful city! I flew Emirates Airlines both ways and stopped for 12+ hours layovers in Dubai on my trip over to the Australian Open. See pictures from my trip in Dubai. Novak Djokovic won the US Open 2012 Series. Emirates Airlines is the official premier sponsor of the US Open Series. 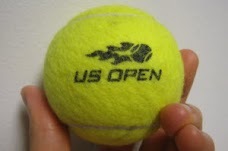 We've just joined the USTA as an official Organizational Membership! 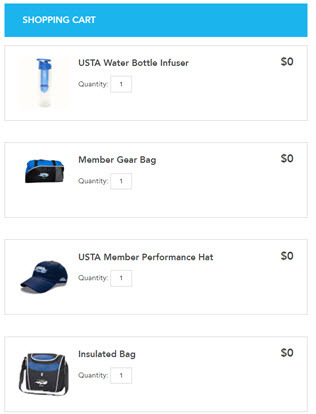 This is our first year and have donated to the USTA Serves Charity - helping kids and aspiring juniors all around the USA to play more tennis, plus it contributes to Tennis College Scholarships. We encourage everyone to either volunteer or donate what they can to help promote tennis in your local organization. 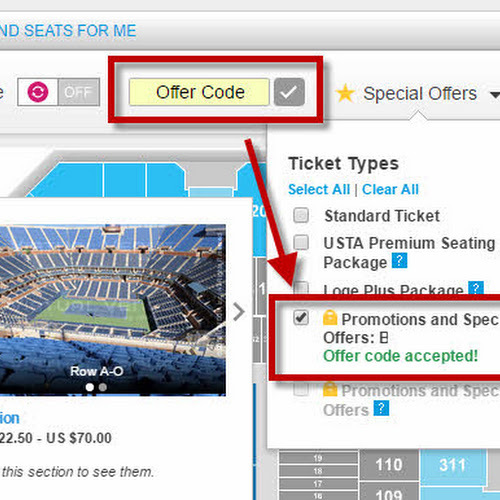 March 4th is "Tennis Night in America" - Join us in Falls Church, VA to watch Rafael Nadal face Juan Martin Del Porto in a match at Madison Square Garden!